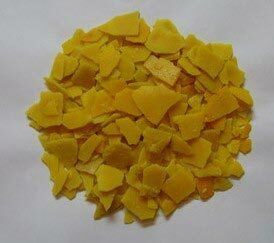 We hold expertise in exporting and supplying Sodium Hydrosulphide from Shandong Province, China. We stock the Sodium Hydrosulphide in dry and ventilated warehouse to ensure its properties and chemical nature remains unaffected by contaminants and impurities. Buyers can count on us for delivering any order of the Sodium Hydrosulphide within the postulated time.